Visakhapatnam is also known as Vizag which is featuring one of the largest cities in the Indian state of Andhra Pradesh. Popularly known as the ‘City of Destiny’ this city is primarily is an industrial city. The culture and heritage is quite rich. For nature enthusiasts Visakhapatnam is a paradise that offers beautiful view to pristine beaches, natural beauty and scenic landscape. There are many renowned tourist spots such as Araku Valley and many more that are praised by various travellers local and international. The local language of the place is Telugu. The place is also the melting pot different cultures and people from background of Marwari, Oriya, Bengallis, Punjabis, Maharashtrians, Malayalees and Tami. 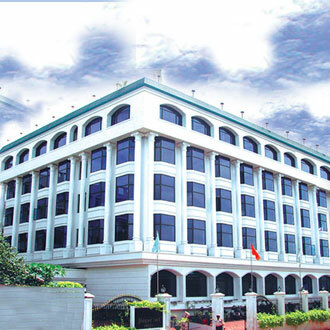 Also known as the ‘Jewel of East Coast’ is the headquarters of Eastern Naval Commend. The place is visited by thousands of people every year. The best time to visit Vizag is between the months of September and March. September to March is the time when climate remains pleasing and when one can enjoy the scenic beauty of the place. To enhance your tour experience more HotelDekho prove as one stop destination where you will not only get the best hotels in Visakhapatnam but you will also get the best tour packages of South India. In all there are more than 200 hotels in Visakhapatnam. With a wide range from luxury five star hotels to pocket friendly budget hotels, one can choose the hotel of their choice. The Taj Gateway (5 Star) offers lavish accommodation with lush green terraced lawns and hearth warming hospitality. The hotel also offers incredibly delicious multi-cuisine fare. The hotel is filled with all modern amenities. 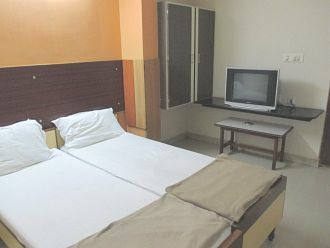 The rooms are spacious and well-groomed. Fitted with all contemporary amenities such as LCD TV, AC, beds and many more these rooms offers its guests a unique relaxing experience. 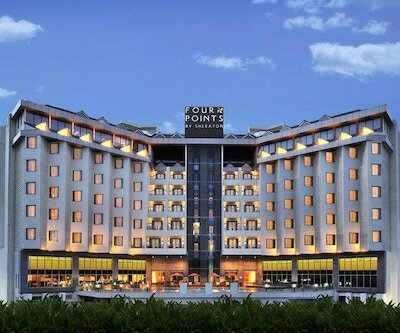 The park – Vizag, Four Points Sheraton and WelcomeHotel Grand Bay also included in the same category. 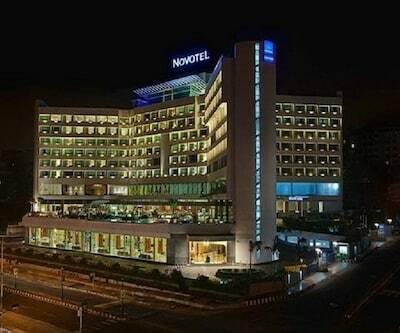 There are various 4 and 3 star hotels which offer luxurious stay with the moderate price. 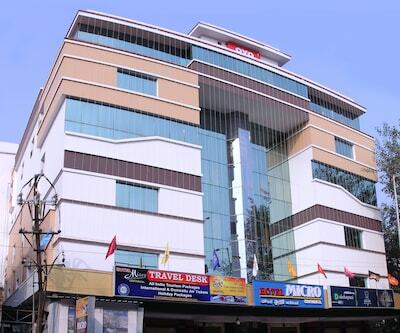 green park hotel is situated in the heart of the city with close proximity to shopping and business centers fortune inn sree kanya, hotel daspalla are other hotels which are included in four star category. 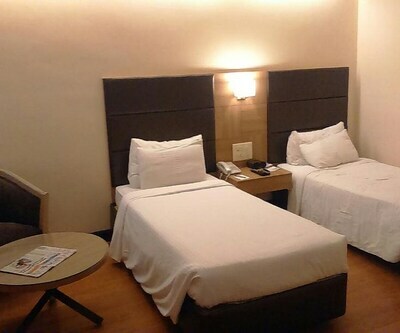 dolphin hotel is a 3 star hotel, that offers 145 well-maintained rooms that are tastefully designed featuring blend of Marble and wooden floorings. 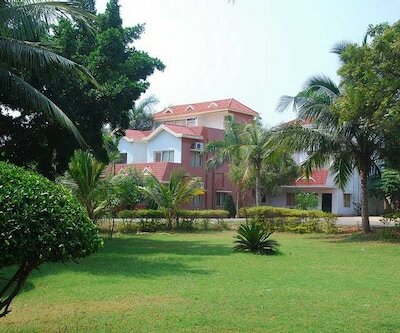 Ginger Vishakhapatnam is located at Dwarka Nagar in Visakhapatnam. 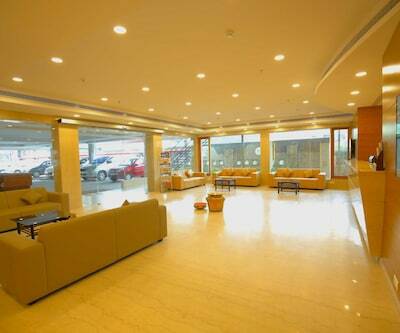 People are offered with all modern amenities such as front desk and many more for the relaxing stay. 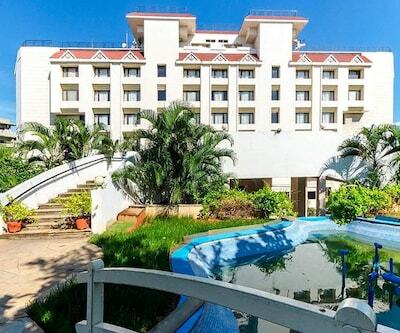 Other hotels which are listed like Key Hotel Visakhapatnam, sai priya beach resort, Hotel Diamond Pear and hotel ritz comfort (3 star) are also considered as the best Visakhapatnam hotels. 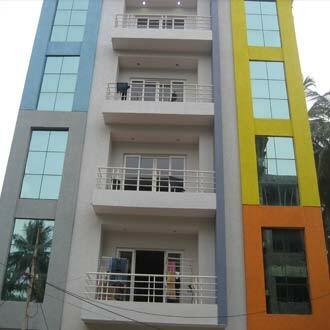 There are plenty of budget hotels in visakhapatnam, hotel morya is good hotel with decent conveyance facilities. Other budget properties are athidi inn, Saraswati Orchid, Hotel Kinnera comfort and many more. Tell me about Hotel Micro Continental in viakhapatnam.? Situated in the heart of this port city, �MICRO CONTINENTAL� is a first class, full service business hotel. 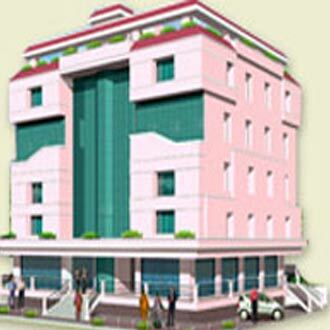 It is located prime location - city center/ nearest to Rly. 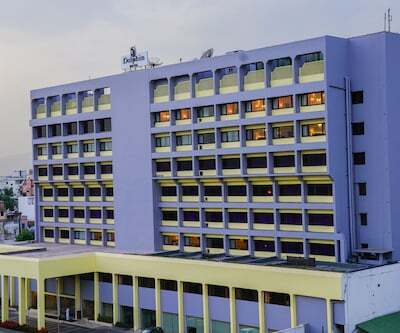 Station, 10 km from the Visakhapatnam Airport, 1/2 km from the Visakhapatnam railway station, and 1/2 km from the R.T.C. Complex interstate bus terminal. Suggest me good hotels near jagdamba junction.? Hotel Winsar Park,Hotel STAY Inn and Four Point by Sheraton are best hotels near this locaiton. Which one is the best location to book hotel in visakhaoatnam.? 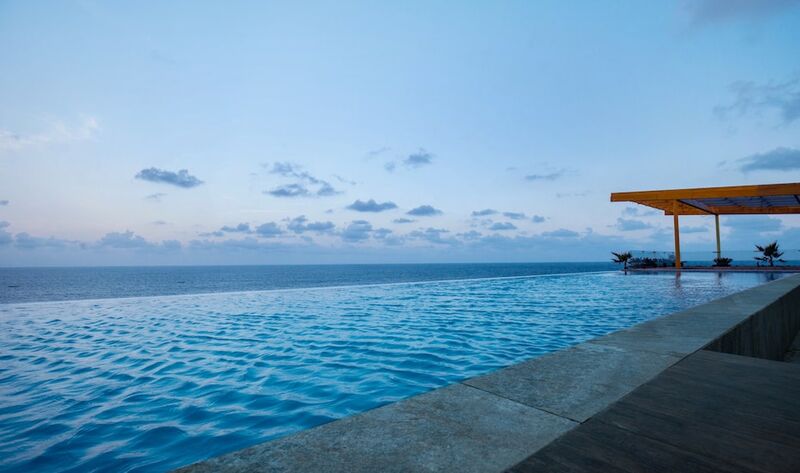 Beach area is best location, Because in this location hotels have beach view from their rooms.